This entry was posted on Friday, November 6th, 2015 at 3:41 pm. 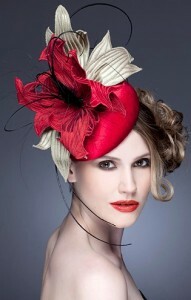 As you can imagine, I saw lots of interesting hats and fascinators at the Breeder’s Cup last weekend! I wore my black fascinator on Saturday, but went hatless on Friday. 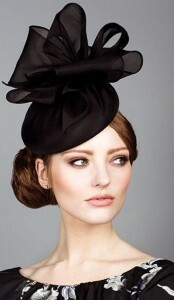 My fascinator was easy to pack, but I was worried about taking a large hat on the plane, so I opted to go without. I hope you enjoy the pictures below – they were all found on Pinterest. As you can see, with fascinators, I follow the “go big, or go home,” rule. For hats, I like them on the larger side as well, but the last one at the bottom is appealing too. It’s very flapper, which I love.